Most people do not encounter personal injury or workers' compensation cases every day. When clients come in with one of these cases, they often have misconceptions about what is possible to be recovered in their specific type of case. What Makes Up A Personal Injury Case? In personal injury cases, that is, cases where people are injured outside of work, damages include past and future pain and suffering, wage loss for time taken off work to heal and recover, medical expenses, past and future loss of function, among other damage categories. These are each valued differently depending on the case and facts unique to each case. 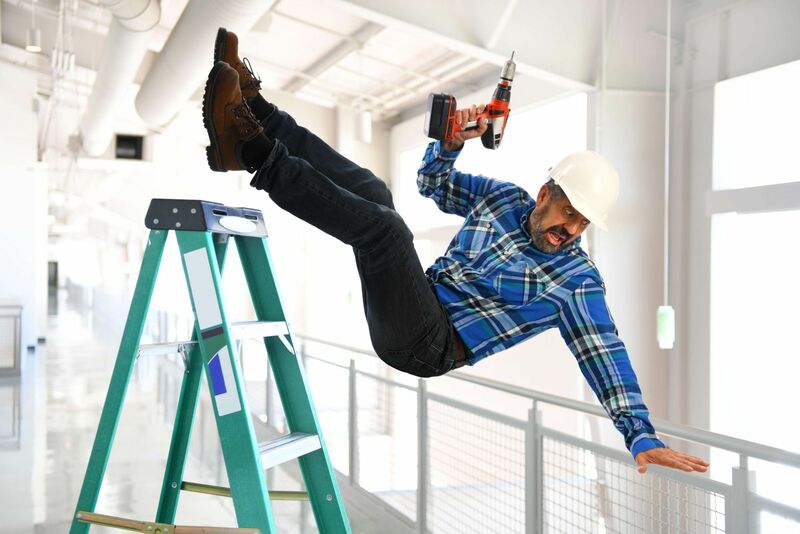 What Makes Up A Workers' Compensation Injury Case? For workers' compensation cases, the damages are vastly different. One of the biggest differences that surprises clients is that workers' compensation injuries do not allow recovery for pain and suffering. No matter how difficult the worker's compensation process may have been or if surgery was delayed, a claim for pain and suffering cannot be made. Worker's compensation allows recovery for lost wages in the form of healing period benefits during the time of reocvery, as well as funtional impairment or industrial disability depending on the type of injury, and unpaid and related medical expenses, although medical expenses are often already covered by the insurance carrier. Each case is unique and requires a full evaluation to determine what damage claims may be made and what damages you may be entitled to recover. Have you been injured at work? Contact us online or call us directly at 515.222.1110.